Some time ago I had oportunity to take few shots of this amazing car. 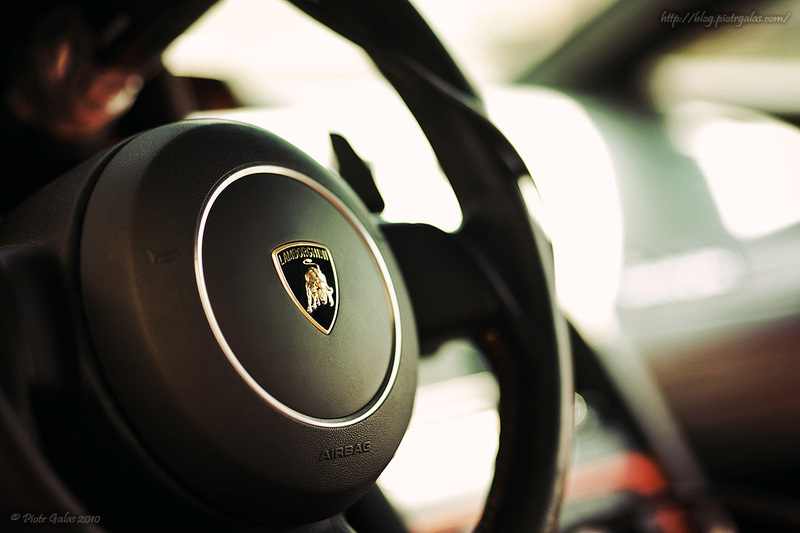 This Lamborghini Gallardo SE Nuernberg is from limited edition - car numer 217 out of all 250 made. Few more shots and whole background of this "session" you can find here (linked through google translator for non polish visitors).